Previous PostPrevious Motorcycle detailing is one of our passions. We detail cars, boats, buses and whatever fits in our bays. 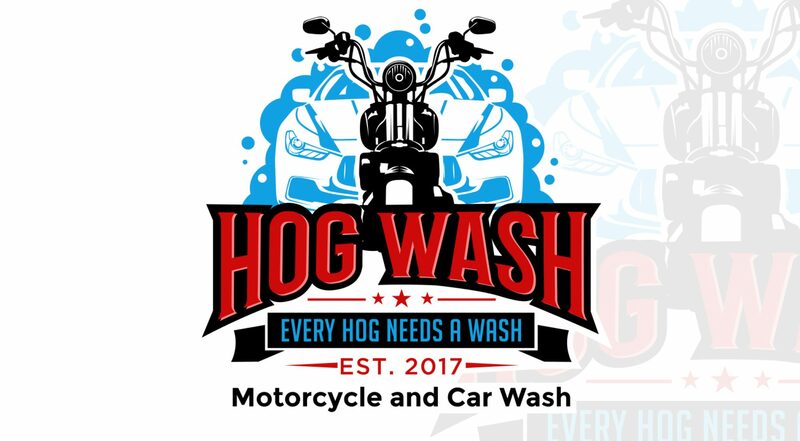 Next PostNext Construction for motorcycle wash started on 2/19/2019.